As a mom of three and an entrepreneur trying to run a business I grab for the dry shampoo so I can get on with my day. As I’ve become more and more aware of ingredients I have continued to look for an organic dry shampoo that actually works. I finally found one that I am obsessed with and it turns out its not dry at all. 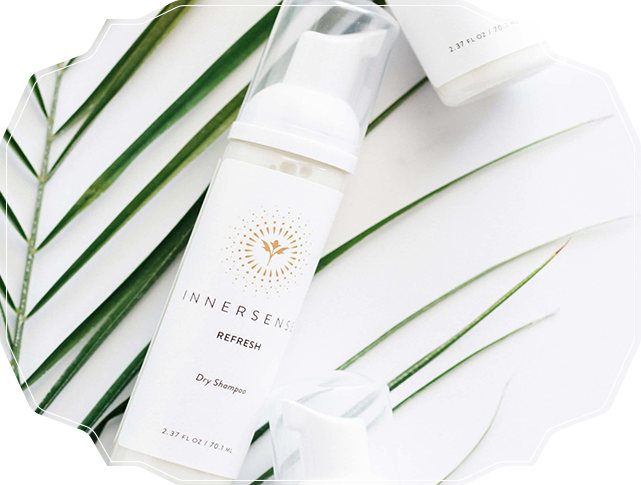 Refresh by Innersense has a groundbreaking foam to powder formula. It comes out like a mousse and then dries to powder. Pump a bit into your hand and massage through your roots. Allow it to air dry or hit it with the blow dryer for a few seconds. I love how much volume I get with it when I use the blow dryer. 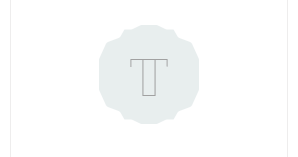 Its formulated with tapioca starch and witch hazel to absorb oils and extend the life of your style. Click here for the full ingredient list. Creating beautiful hair one stitch at a time. Always searching for the healthiest and safest products for both hair and skin. Sharing tidbits from all aspects of being a woman, wife, and mom.